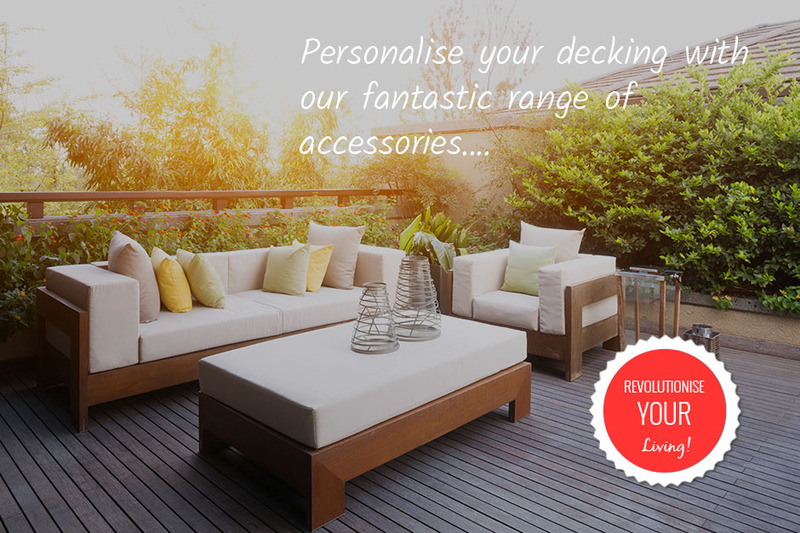 Smart Decking Supplies specialise in creating stunning decking solutions to help transform your home and garden. 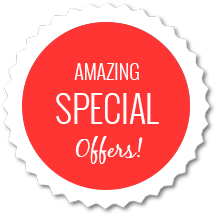 We stock a huge range of high density, high quality products for not as much as you might think. 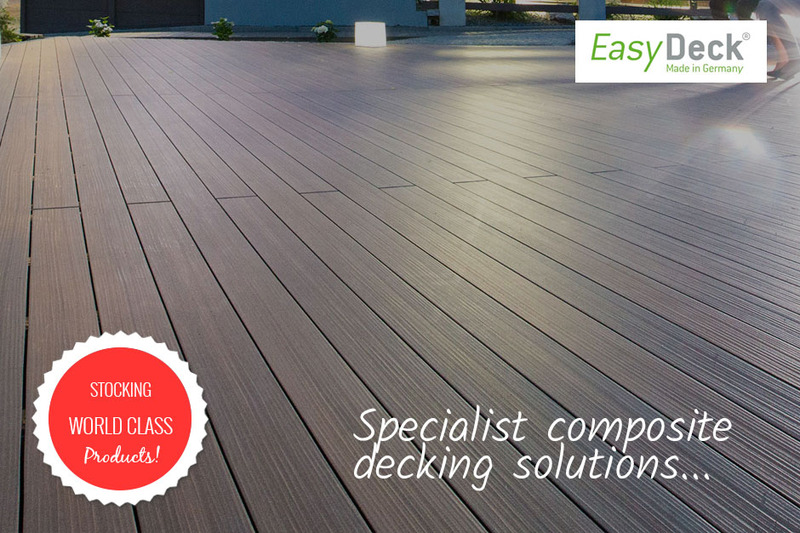 From highly durable EasyDeck composite decking to stunning hardwood and softwood decking options, Smart Decking Supplies have a huge stock of decking available at our three branches, all at fantastic prices! Need advice? 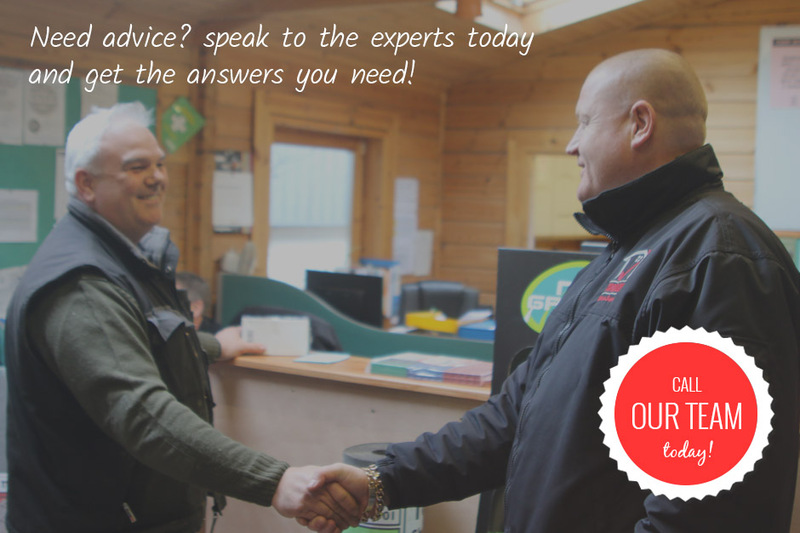 Call us to get the answers to your questions today. 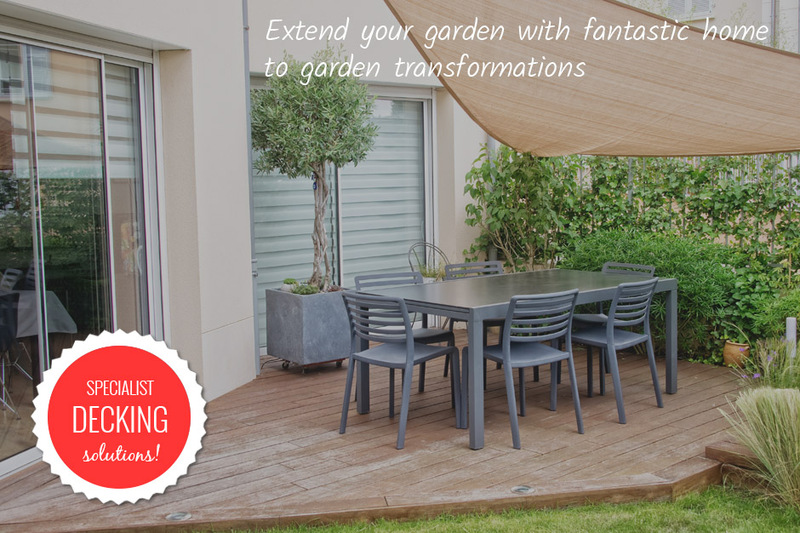 We stock a vast and comprehensive range of decking products to help make the most of your garden. Explore our decking products today at our decking showroom in Devon. 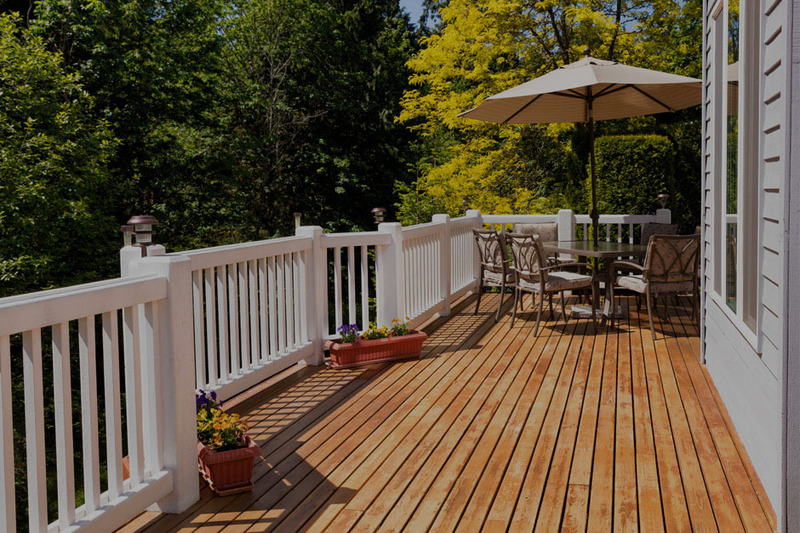 Our decking experts have the knowledge and understanding to be able to assist clients with any enquiry and ensure that all of their needs have been met giving them complete peace of mind.